Customer acquisition and retention tools, plus leading edge employee benefits. Andrew gained most of his experience in the financial management industry founding Byron Keeley in 2003 and going on to sell the business in 2006. With a flair for apps and ease of use across all channels, Andrew's focus is firmly on the customer experience and making sure we offer exceptional value for money. 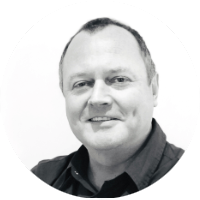 Dave's track record covers digital transformation, new technologies, strategy and boasts extensive experience in the deals arena covering everything from holidays to utilities in both B2C and B2B environments. His expertise in the online marketplace has proved invaluable in growing and scaling the business, operating in the B2C, B2B and B2B2C space. David has worked for major multi national companies heading up B2B divisions across several product sets and channel sales models helping to increase market share and brand awareness. 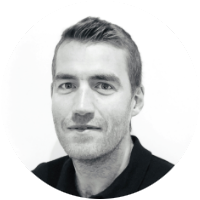 David has worked in subscription model business for the last 5 years being part of the leadership team. 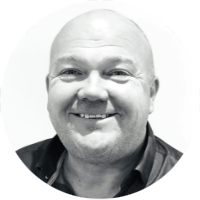 Neil has gained most of his experience over the last 20 years in both a corporate environment and running his own web development company. 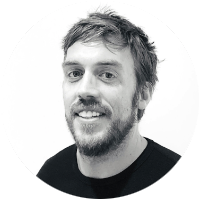 Neil’s knowledge of websites, apps and online marketing have been invaluable in building the platform that serves millions of users across several platforms. Michael studied at the university of Liverpool before going into the financial management industry. Responsible for the company’s product, content and partnerships, the business now has an enviable list of products and suppliers leading to a compelling proposition for businesses of all sizes. 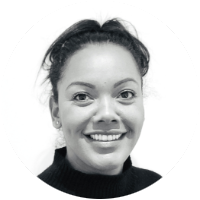 Danielle began her professional career in the Financial Services Sector and specifically focused on streamlining operations across the business. Her experience and knowledge of the industry has been key in the growth of DRG.